Choose SAFEWAY VAN LINES the number 1 moving company in NY, NJ, PA and CT. Welcome to SAFEWAY VAN LINES! SAFEWAY VAN LINES serves NY, NJ, PA and CT. Count on us for reliability, experience and unmatched customer service. We understand moving can be stressful, our focus is on your needs and treating your items with care. Benefit from over 50 years of experience and get excited about your next move, we will take care of everything. We provide affordable solutions to our residential and commercial clients just tell us the origin and destination. Get a free quote now! SAFEWAY VAN LINES is licensed and insured, call today for service you can trust. We use state of the art, updated equipment to make any job easier. Any time of year we make sure your prize possessions are protected. 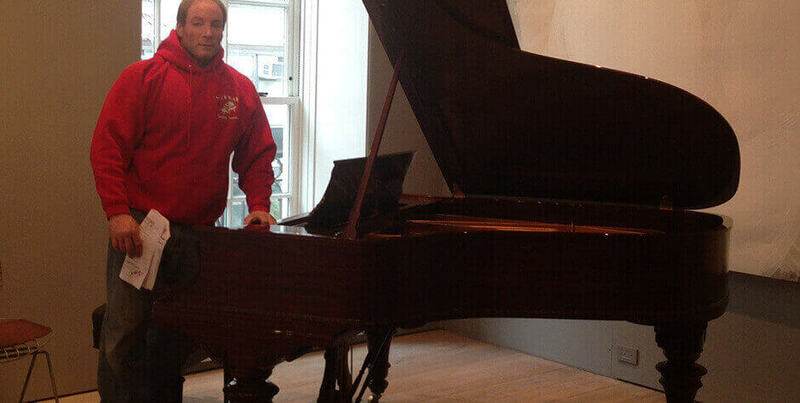 Whether it is an upright or grand piano – we move it! We move everything! 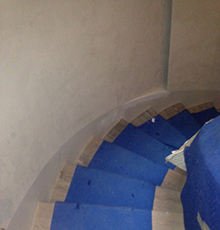 Stairs – No Problem! SAFEWAY VAN LINES started in 1952 with Don Fogarty. About Us – Moving You the Safe Way! SAFEWAY VAN LINES started in 1952 with Don Fogarty. Don was one of the first and best in the business. Don’s moving technique lives on today with his son Jeff. Now, Jeff is the owner and operator of Safeway Piano today. Jeff has been successful in training his crews with the same technique taught to him. Providing service for events and concerts on the stage or off! 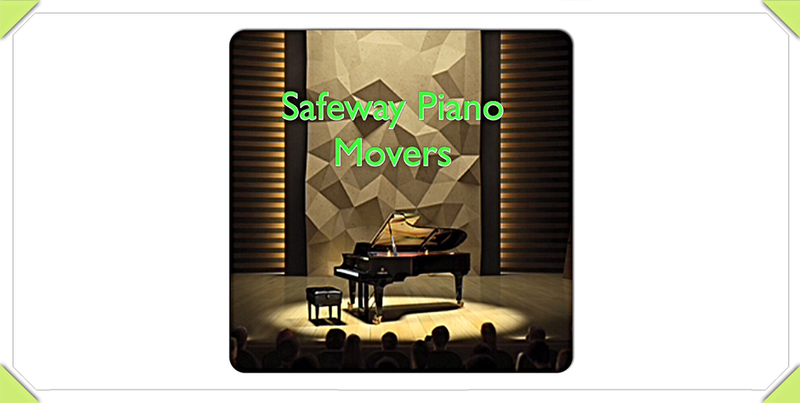 Safeway’s trained staff will take the stress out of moving your instruments. Some of our clients included Neil Sedaka, Billy Joel, Roger Waters, New Kids on the Block, Whitney Houston and many more! © 2019, SAFEWAY VAN LINES. All Rights Reserved.